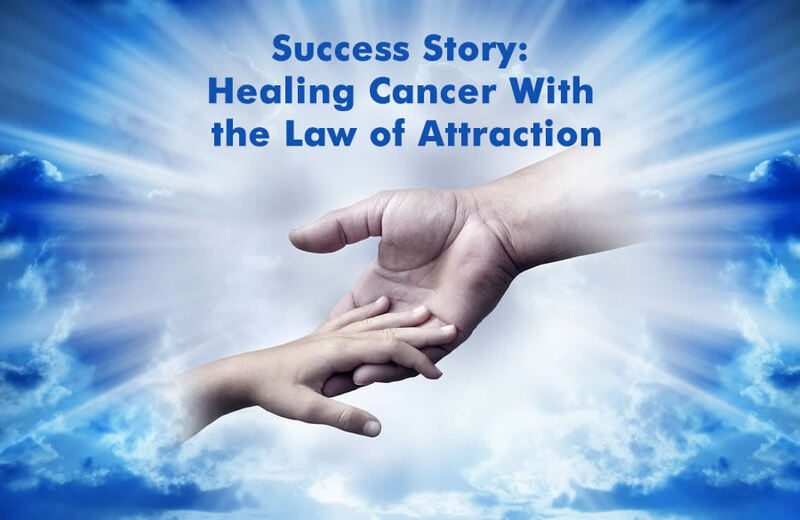 In today’s story the author narrates how he saved one of his friends from the dangerous disease of cancer by gifting him ‘The Secret’ book. He truly shows us that miracles do happen when your faith is strong. I was heading for my 2 week trip to an offshore platform called the Brent Delta in the North Sea. I was sitting waiting for my helicopter and someone said to me, have you heard about Russ? He is out on sick leave; he has cancer in the mouth. I was so taken aback and couldn’t believe it. It played on my mind for my trip which was 14 days. I had been reading The Secret and had an idea. I spoke to someone who was going to visit him. I asked if it would be OK if they could give him a present from me. It wasn’t a problem. I wrapped The Secret book up and put a bookmark with a funny message in the page about health and all the amazing stories of people who got better from all sorts of illnesses. Russ and his wife both read the book and absolutely loved it. It helped them through one of their most difficult times in their lives. Years later someone said “Guess what? Russ is coming back!”. I was like OMG! He made a full recovery and was back offshore. He took me aside and said he would never have made it if it wasn’t for The Secret book. I received a thank you card and CD full of amazing music as a thank you. I tell many people about The Secret as it is amazing. About the author: I am an offshore stewardess on a North Sea oil platform. I’m 44 years young.